As cities like Chattanooga, TN and Wilson, NC look to expand government-owned broadband networks (GONs) beyond their borders, they’re running into state laws that authorize, but restrict, GONs. How much control should states have over these networks? The FCC says it can overturn specific provisions of state broadband laws under its Section 706 authority to “promote broadband deployment.” But does the FCC actually have this power? Is the agency trampling on states’ rights? That’s what the Sixth Circuit will decide as North Carolina and Tennessee do battle with the FCC in Cincinnati. 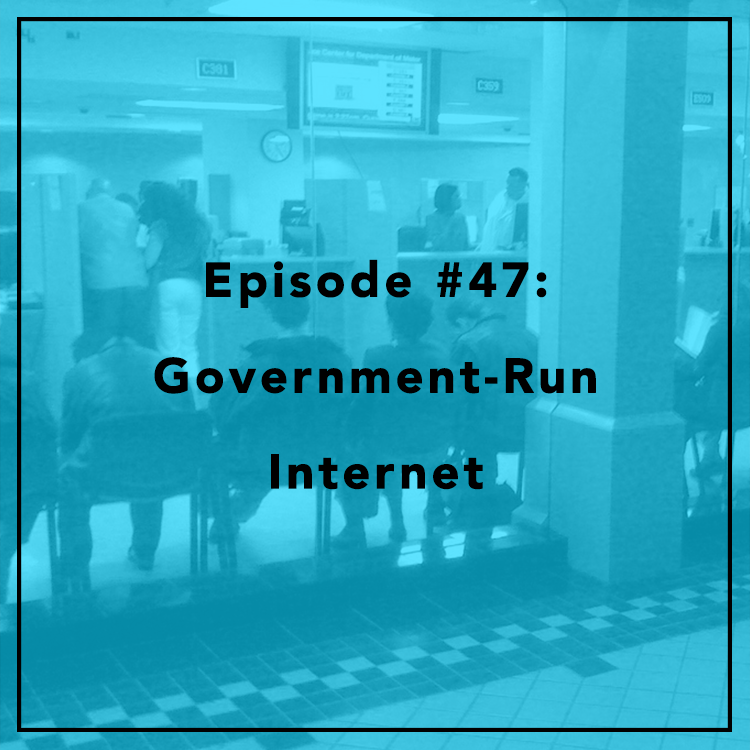 Evan and Berin discuss the case and what it means for GONs nationwide. Should government even be in the broadband business? Berin briefly (no, really) summarizes the case on the Tech Policy Corner, and provides a full legal writeup, too.